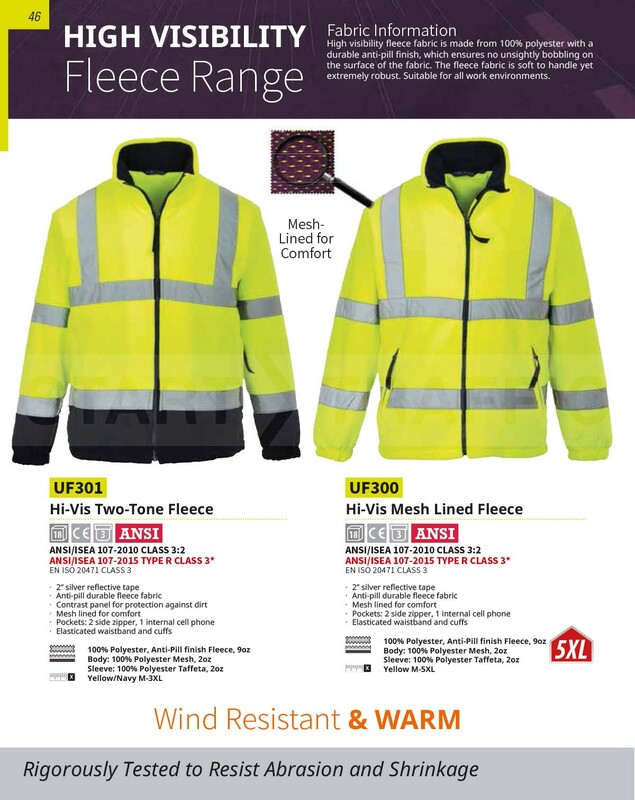 This high visibility fleece is ideal for colder dry environments or frosty mornings, it is made from a 100% polyester anti-pill fleece, and comes complete with a mesh liner to ensure that the wearer is kept warm. Elasticated cuffs and waistband make this fleece a good fit for people of all sizes. 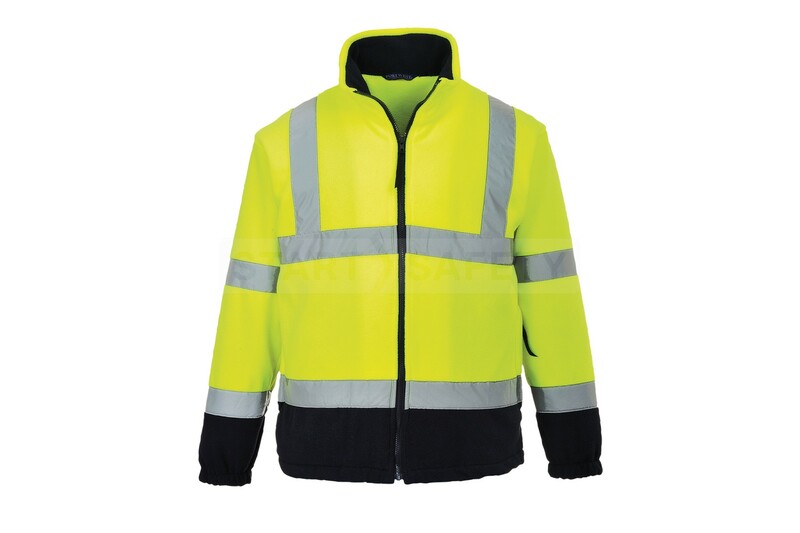 The contrast band ensures that the yellow on the base of the jacket maintains a sharp edge and does not become blurred out. Do you have questions about this Two-Tone Fleece? Give us a call and speak to one of our trained sales team, they will be able to assist you in finding the right product for your needs. They would also be happy to discuss any bulk quantities that you may require.